Zixi, the market leader in delivering broadcast-quality video over managed and unmanaged networks, highlights three key features in the Zixi Platform latest software release. Zixi is committed to making managed and unmanaged IP networks a secure and reliable solution for media industry video delivery. Key enhancements include its deep content analytics tools, improved security features such as DTLS, and patent pending hitless failover capabilities based on SMPTE 2022-7 that give managed and unmanaged networks a reliability of 99.9999%. The Zixi Platform will be featured at the 2018 IBC Show in Amsterdam September 13-18th. 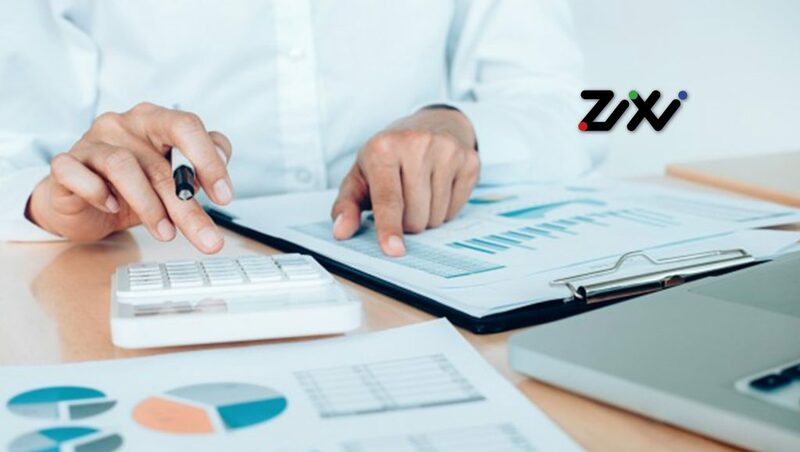 “Zixi’s research and development team continues to receive vital feedback from our long-time media customers focusing on the toughest problems facing the industry today. The growing importance of IP-network media tools is crystal clear as broadcasters come to appreciate the viability and flexibility in using unmanaged networks in contribution and distribution workflows.” Tim Baldwin, Director of Product Management. The Zixi Platform Content Quality Analytics (CQA) means customers who rely on Zixi to deliver broadcast quality live or live linear video over managed and unmanaged IP networks will have better tools in their contribution and distribution arsenal. The Zixi Platform now includes real-time, in-stream content error detection, encoder quality analysis, video monitoring with alerts, and source history graphs. The Zixi Platform and ZEN Master orchestration together provide an unbeatable, comprehensive view into live video delivery workflows, enabling real-time critical decision making across 3 layers; network, transport, and content. The Zixi Platform provides best-in-class, multi-layered stream security for delivering broadcast-quality live video in managed and unmanaged networks. In addition to restricted access control and AES encryption, the Zixi Platform now provides DTLS for its UDP video delivery protocols. DTLS is exclusive to the Zixi Platform and makes video content the most protected transport in the market today. The Zixi Platform improves its hitless failover solution as an extension and improvement of SMPTE 2022-7 with a patent-pending IP packet sequence alignment technology analogous with DNA sequencing algorithms. When packets are not uniquely identified or numbered, the Zixi Platform can create one coherent stream out of multiple stream fragments to provide a flawless video experience for consumers. Collectively, the Zixi Platform and ZEN Master orchestration are continuing to solve the most pressing needs of global media companies to deliver live video content over managed and unmanaged IP networks at reliability ratings at or better than satellite or fiber.